J Cole paid tribute to Prince at Coachella with this jersey. 6. 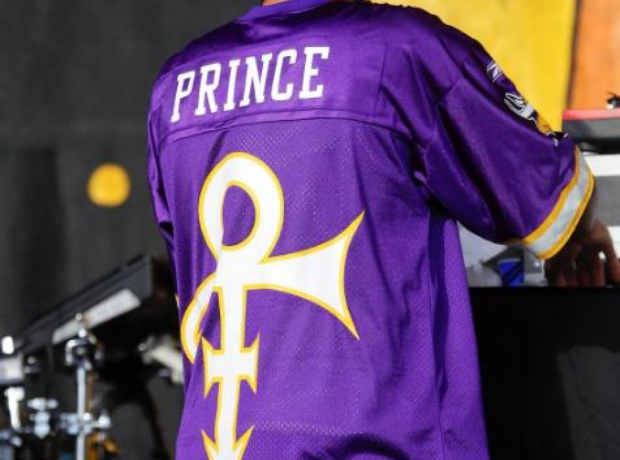 J Cole paid tribute to Prince at Coachella with this jersey.